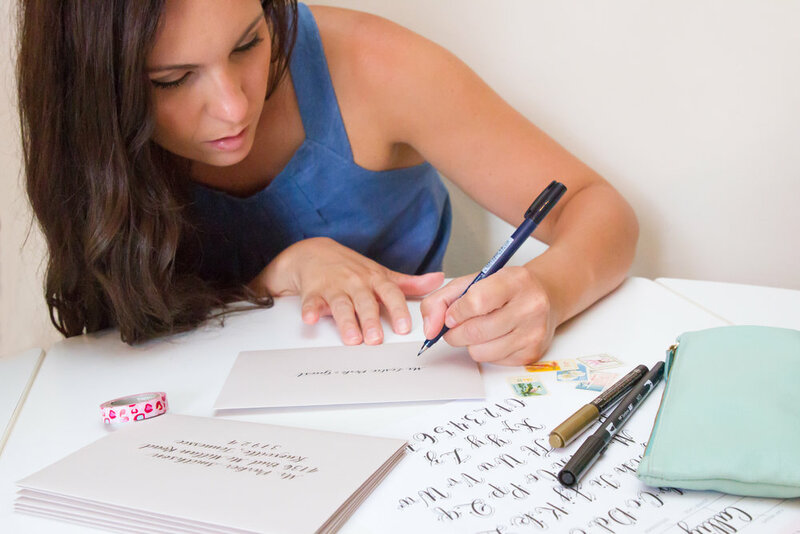 I'm Brianna Schmall and I am a graphic designer, calligrapher and hand-letterer based in Chicago, IL. I believe in embracing the simplest pleasures in life which is why I am often distracted by the small, beautiful details that make up the world around me. I love designing unique items for events big and small so let's chat and create something awesome!